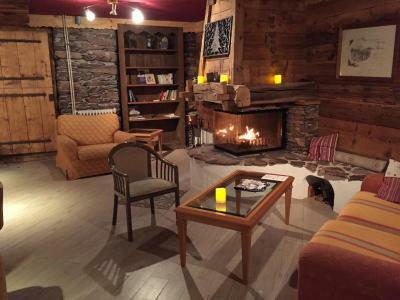 Lock in a great price for Hôtel Le Grand Chalet – rated 8.9 by recent guests! 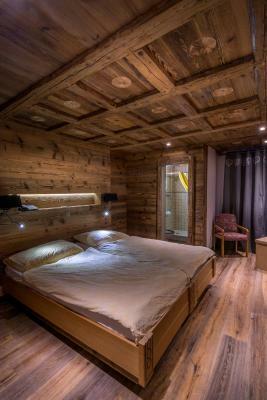 Love the view from balcony, the interior is so cosy, beds are very comfortable and I love the wood carving on the ceiling. And the lights behind and above the bed. 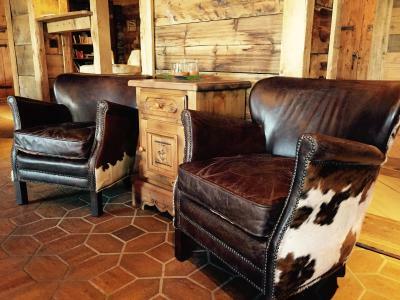 These things cozy it up for me. We loved the hotel style and the amazing views from our room. 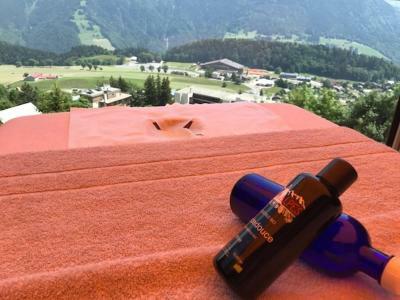 It is located in a quiet village at 1450m! Perfect spot to get some fresh air and relax. The jaccuzi is small but nice. 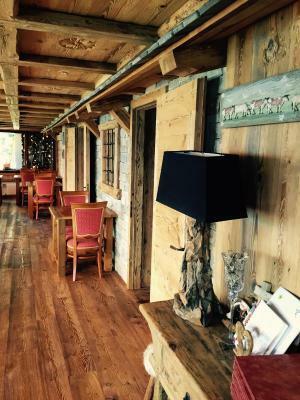 We loved our stay at Hotel Le Grand Chalet. We had a room with a balcony and the view was absolutely gorgeous. We also enjoyed the hot tub while we were there. We walked up and rode the cable car up and back down before we left and would definitely recommend that as well. The front desk gave us a coupon to use before we purchased tickets so we were able to receive a discount. Definitely do this while you are there if you aren't going to ski so you can still see the view. 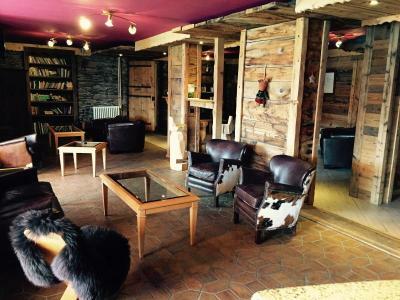 I definitely recommend this hotel, the staff and owners were so welcoming and friendly. Even my little dog loved it! My room was super comfortable with a great view. Will definitely go back for another stay, worth every penny and the jacuzzi with the breath taking view was with out a doubt the best part of my stay. Highly recommended hotel for sure, thank you! 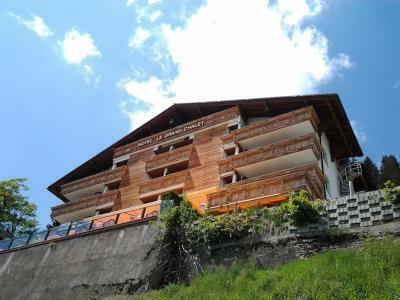 This is a very cozy, nice chalet, with a beautiful view, lovely mountain, Swiss style and rooms, nice staff. Very nice lounge and outdoor hot tub. 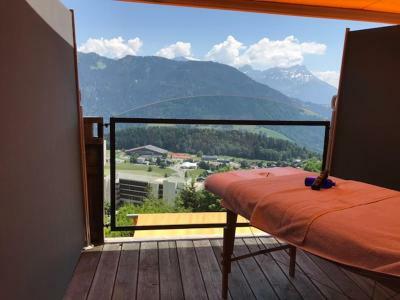 Wonderful views of the surrounding mountains in this alpine location. 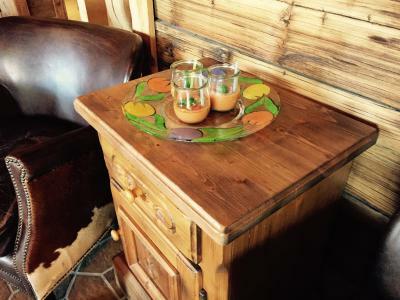 Warm hospitality, great breakfast and a true desire to see their guests enjoy their stay, both in the hotel and in the surrounding community. Good times! we love the spacious room,bed was comfortable and surprised to see a full double bed without partition. Very friendly and accomodating staffs always ready to help. We had the opportunity to enjoy a free upgrade and a complimentary late check-out which we really appreciated! Thank you! 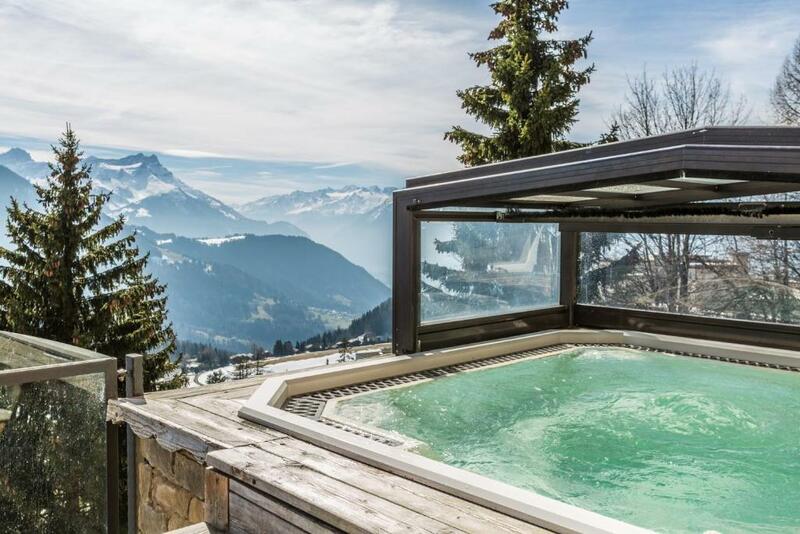 Hôtel Le Grand Chalet This rating is a reflection of how the property compares to the industry standard when it comes to price, facilities and services available. It's based on a self-evaluation by the property. Use this rating to help choose your stay! 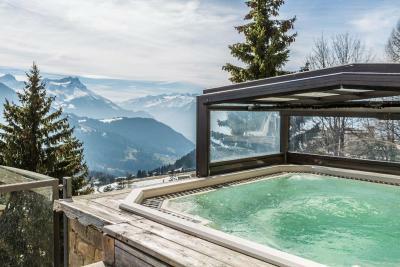 Offering spectacular views of the Swiss and French Alps, Hôtel Le Grand Chalet is a family-run, historic house from 1896, located 150 feet from the ski slopes in Leysin. 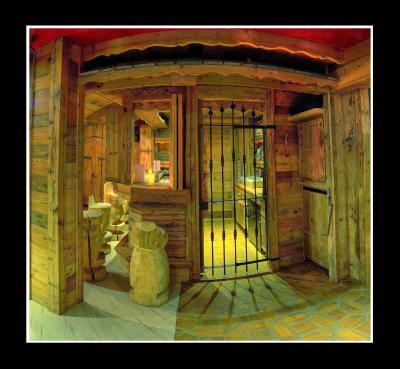 It features a restaurant with wooden decor, and an outdoor hot tub overlooking the mountains. All rooms have a flat-screen satellite TV and a bathroom with hairdryer. Most rooms feature a south-facing balcony. Every floor can be accessed by wheelchairs. 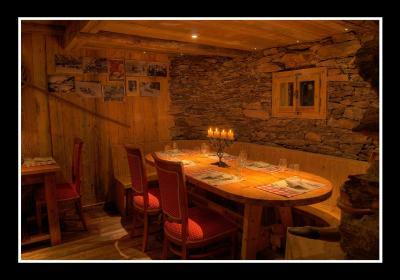 The restaurant Le Carnotzet serves traditional regional specialties. 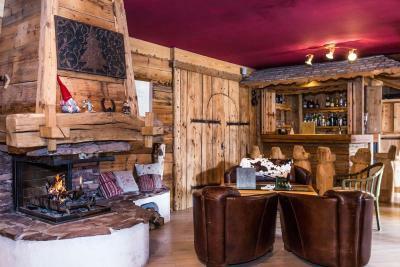 It offers panoramic mountain views and features a wine bar and a terrace. 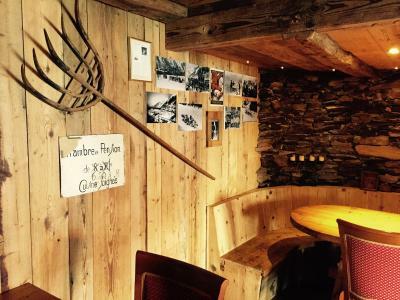 Le Grand Chalet also features the saloon bar Le Karibou. Free WiFi is available in the business center. There is also a children’s room with DVDs. 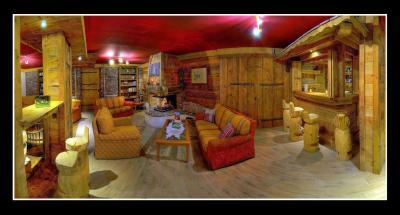 The Grand Chalet is set in a quiet area near the forest, and a 5-minute walk from the Leysin-Feydey Train Station. Many restaurants and bars are close by. Free private parking is available on site. 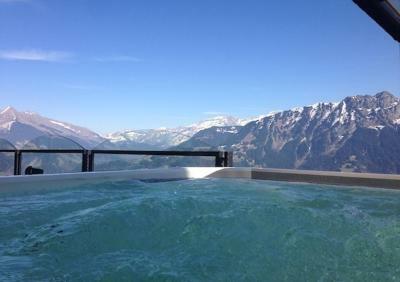 When would you like to stay at Hôtel Le Grand Chalet? North-facing room with a flat-screen satellite TV and a bathroom with hairdryer. 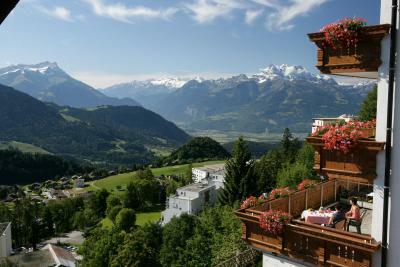 Room with a west- or east-facing balcony overlooking the Alps, a flat-screen satellite TV, and a bathroom with hairdryer. Please note that only 1 extra bed is possible in this room type. Room with a south-facing balcony, a flat-screen satellite TV, and a bathroom with hairdryer. Room with a balcony, a flat-screen satellite TV, and a bathroom with hairdryer. Room with a flat-screen satellite TV and a bathroom with hairdryer. Room with a flat-screen satellite TV and a bathroom with hairdryer. Most have an west- or east-facing balcony. 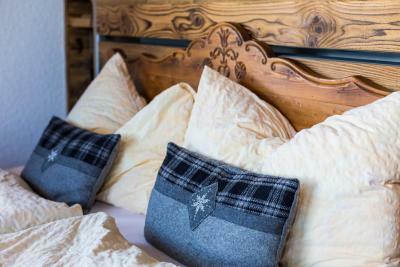 House Rules Hôtel Le Grand Chalet takes special requests – add in the next step! 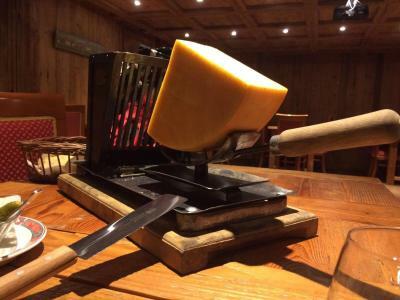 Hôtel Le Grand Chalet accepts these cards and reserves the right to temporarily hold an amount prior to arrival. Locating hotel from upper station . Short walk but rough road if pushing cases. Short cut not suitable for cases if icy . Suggest taxi if not familiar with area. Excellent breakfast . Single room small but delightful decor and cosy with its own small balcony. I dont like the idea that the jakuzzi is in the terrace, where people sit to relax and enjoy the drinks . It's right at the top of the very very steep village. After a day's skiing it was a bit of a hike back to the hotel up steep snowy mountain paths, or an easier but much longer winding road. The navette isn't very frequent, so if you're not up for the climb, you'll need to get taxis. Nice selection at breakfast, excellent Bircher muesli. They handled my partner's coeliac requirements for gluten free very well, both at breakfast and in the evening. Wonderful old school style, excellent food, just far enough from the tourist area to be quiet but convenient. We would recommend and stay there again. Bathroom is a little bit old, the shower curtain is not properly protecting water. Hot water was an issue as well. The view is amazing. 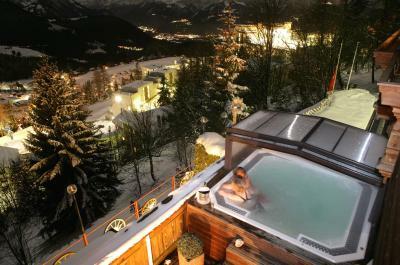 Jacuzzi on the roof is very nice with an amazing view. Breakfast is good. Hotel is very nice. We loved the decorations and service. The jacuzzi was excellent and the food delicious. The view was amazing. 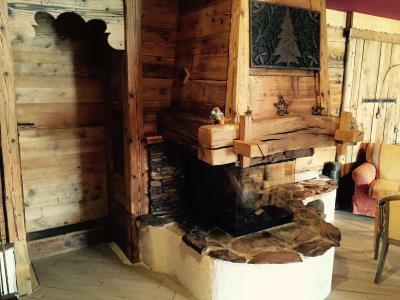 Owner, fireplace, hottub, restaurant, massage, view, coziness... it was all perfect for a restful weekend away! The view was great. And restaurant was also excellent. 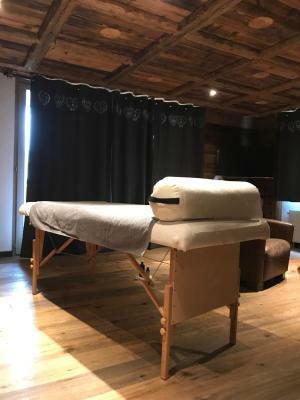 We loved everything about staying here - after driving through cities and countryside we decided to head up to the Alps and discovered this absolutely charming and exquisitely beautiful hotel in the hills above Gstaad. Such a peaceful, lovely place. We had a Junior Suite with a wraparound balcony with a view to die for. All the staff were so helpful and friendly. It’s a moderate walk to town,which we enjoyed a couple of times, but they have a complimentary BMW van that takes yiu to town at a moment’s notice. A return ride is just a call away. The area around the hotel is so beautiful, with cows and their tinkling cows bells. So very charming. The hotel has an outdoor swimming pool (a little cool for September), but we utilized the sauna and steam room, which was nice after a day of site seeing. They have plenty of complimentary spaces for parking, including some indoor spots. The breakfast at the hotel is the best we had on our three week trip. In addition to the usual.buffet spread, they prepared made to order omelets thatvwere delicious. We had their three course dinner one night that was excellent. The hotel has an outdoor terrace, which was nice for a glass of wine in the evening. 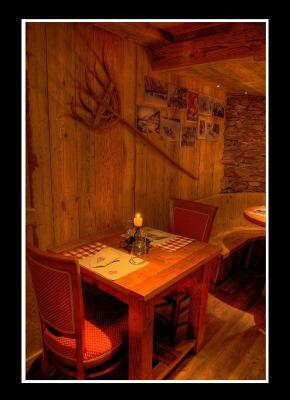 Gstaad itself has many restaurants. We stayed away from the more touristy ones and ate with the locals. 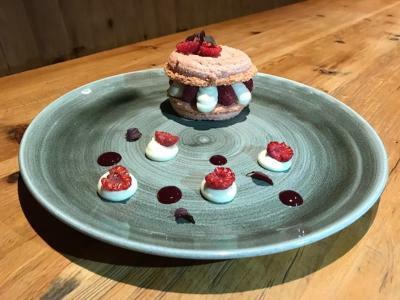 Le Grand Chalet’s location, hospitality, food, and amenities were an experience we will be talking about for a long time. 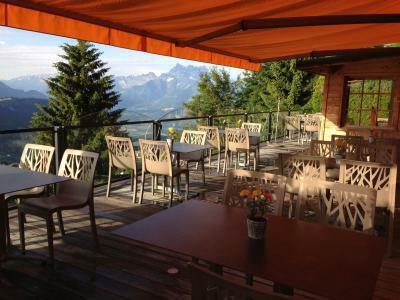 Lovely hotel set up on mountainside with great views over Leysin and mountains. 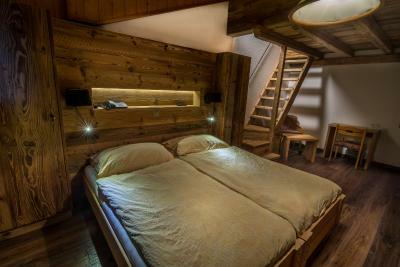 Super rooms uniquely furnished in wood with great lounge area and restaurant. 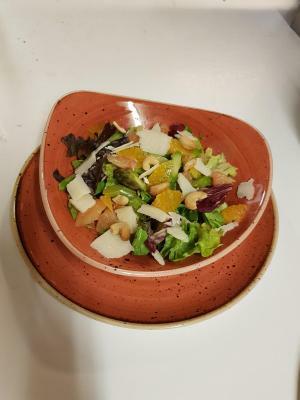 Great Staff - really accommodating, helpful and pleasant. Good quality food and breakfast. Relaxing and comfortable stay. Location is amazing. 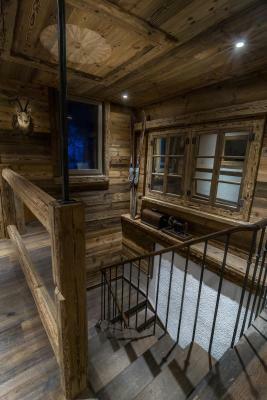 Beautiful chalet featuring staggering amount of wood. 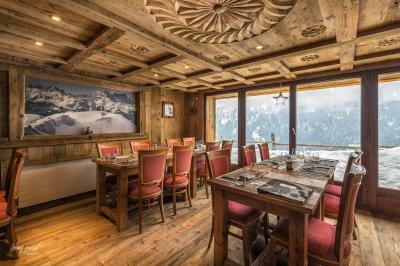 Dining room is beyond words with views overlooking the alps. 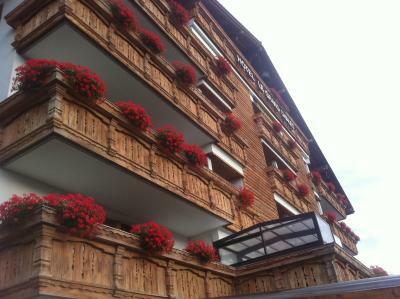 Rooms are warm and well decorated with option of balcony looking out towards the mountains. Drive up the mountain is a little tricky but worth it. Visited in early Autumn.